Domelabels - Uw doming sticker producent! When it comes to dome labels, we’ve got what you need! 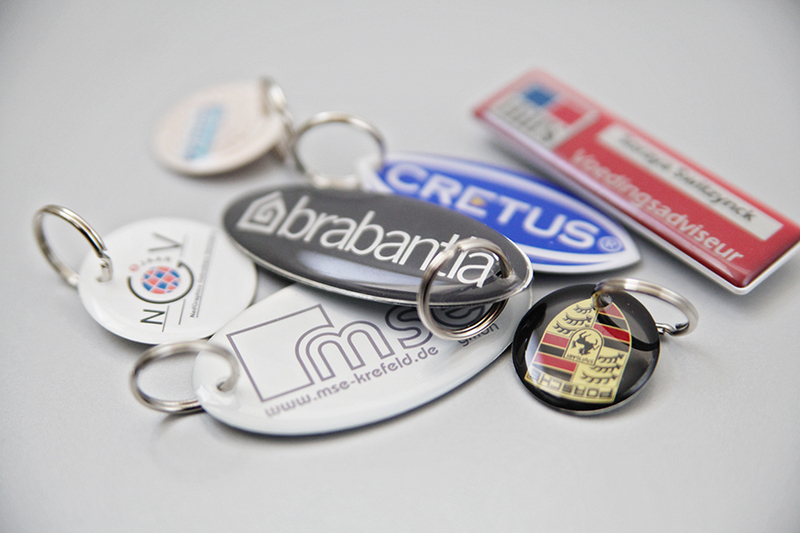 domelabel.co.uk is a renowned production company focusing on the design and production of domelabels and 3D emblems. We work with high-quality UV-proof, certified materials and produce pinpoint-sharp prints using a variety of printing techniques. With us you are at the right place for swift service, attractive prices and durable quality.